The latest season of Game of Thrones has proven itself as the greatest of the series, maybe even the greatest series of all time. The last two episodes in particular where cinematic masterpieces, each story arc bringing something interesting or shocking. We said goodbye to many a loved character with the likes of King Tommon and Margaery Tyrell to name a few. The characters that are left will have a huge gap to fill in the coming season and it’s going to be epic. Here’s out top 10 predictions for season 7 of Game of Thrones! The true parents of Jon Snow were revealed during the season 6 finale and shook fans all over the world. It was revealed that Ned Stark is not Jon’s father, instead it is Rhaegar Targaryen who fathered the boy. This plot twist may not be revealed to Daenerys and Jon Snow but they both have a lot to gain from eachother so it’s quite possible that the two will team up. Jon will happily help the Mother of Dragons take the Iron Throne from the Lannisters and he will only ask for Winterfell in return. 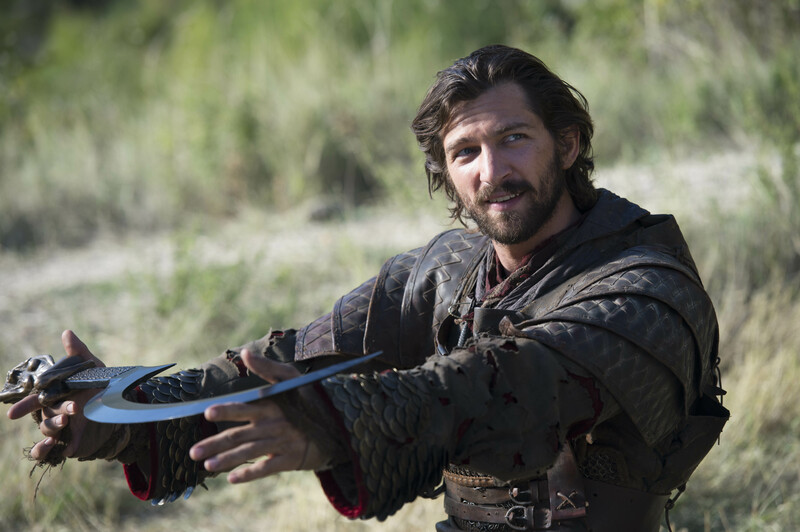 The re-casted Daario has hardly kept his intentions a secret as he’s only out for Daenerys and doesn’t care about anything else. So while he’s been told to stay away while the Queen of Meereen conquers Westeros, it’s doubtful that he will actually stay on the other side of the narrow sea. Expect him to stowaway in a ship and have a part to play in the story to come. Theon will never be the same after what Ramsay Boulton did to him, he’s a shadow of the man he once was and even further away from the man he could have been. He’s Ironborn, his sister cares for him beyond measure but his time is coming to an end. My prediction is that he redeems himself as an Ironborn but also falls, whether this is by sacrifice or not has yet to be revealed, but it could happen. Jaime has returned to King’s Landing to find the last of his children dead, the High Sept destroyed and the entire city in mourning. 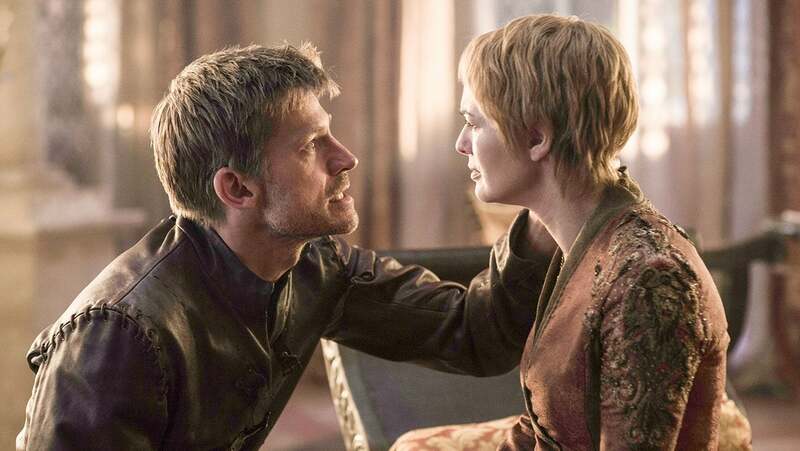 Cersei and wildfire are the causes of this, the last time someone threatened to use wildfire on their own people, Jaime stuck a sword through his back. However, Jaime genuinely loves Cersei and will likely have mercy. Expect the relationship to break down and for them to split up, they wouldn’t physically hurt eachother but Jaime will never forgive her. 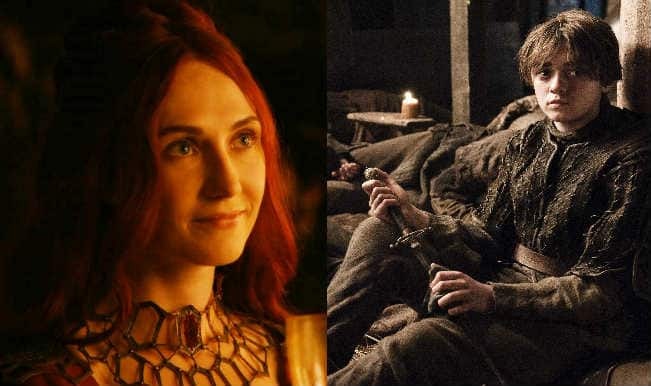 The new three-eyed raven is the one who witnessed the truth behind Jon’s real parents and it’s widely expected that he will meet up with Jon in season 7. With the entire North declaring Jon the King, finding out he’s not actually Ned’s son would put the whole thing up in the air. Bran will be silent about what he saw and will only open up at the right time, although it’s likely the more honorable thing to tell Jon as soon as possible. 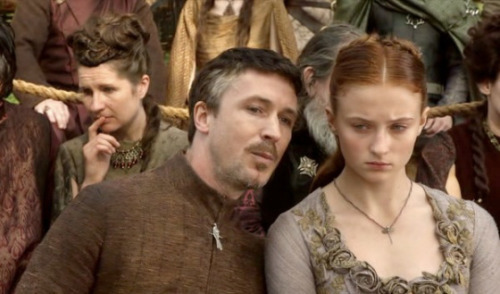 The fall of the Stark house can be partly attributed to Petyr Baelish’s selfish wishes. He did not dare let the truth about Joffrey Berathion be released by Ned and did everything he could to make sure his own personal needs were very well looked after. Few remaining characters knew what Petyr did, one of the being The Hound who is no longer bound to King’s Landing. If he tells Sansa Stark about what Petyr did, expect his part in this tale to be over. Lady Olenna Tyrell is an intelligent and fierce woman who now has a deep hatred of Cersei Lannister. She’s currently the only one delivering food aid and keeping the citizens of King’s Landing fed so if she withdraws this aid, Queen Cersei could have a rebellion on her hands. The Tyrell’s have also joined up with Dorne who are seeking revenge just as much as the Tyrell’s are, expect them to turn the people against the Queen and then deliver King’s Landing to Daenerys. Arya is back in Westeros and is now one of the most badass characters on the entire show. Melisandre has recently been banished from Winterfell and is heading in around the same direction as Arya. The first time these two met, Melisandre told Arya that they would meet again so it all adds up to a meeting between the two. Speculation suggests that Arya may not trust her, she may even kill her, but there’s no doubt that Arya will be a different person when she leaves her company. 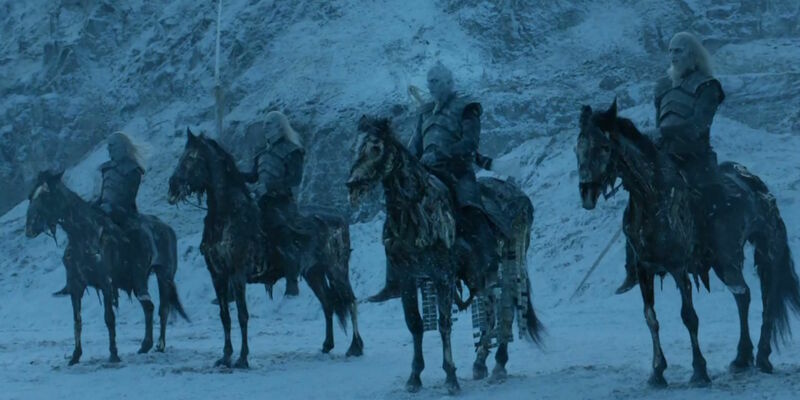 It’s unlikely that winter will spread over the entirety of Westeros in season 7 but expect the White Walkers to at least land on Westerosi soil. They will bring the biggest challenge the realm has ever seen and while the Game of Thrones continues to be played, Westeros is vulnerable. They were relatively unknown during the latter stages of season 6 so season 7 will most likely continue their story arc. As the prophecy foretold, Cersei will become Queen but it won’t be for long. A younger, wiser, more beautiful woman will end Cersei’s reign and usher in her own. This will likely be for the finale as taking the throne from Cersei will be no quick or easy task. Westeros will finally have their Queen who will unite the seven kingdoms against one common enemy in season 8.